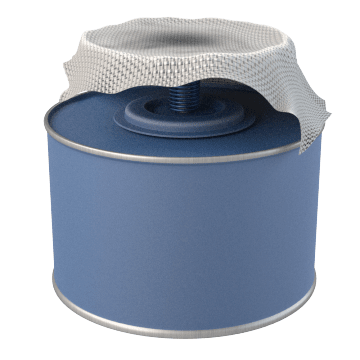 Dispense small amounts of chemicals while minimizing waste, fumes, and spills using these plunger cans. Press the plunger with a cleaning rag to dispense liquid directly onto the rag. Excess liquid recedes into the container when the plunger is released, reducing waste. Plunger cans help prevent spills and fumes caused by repeatedly opening and pouring from chemical containers.